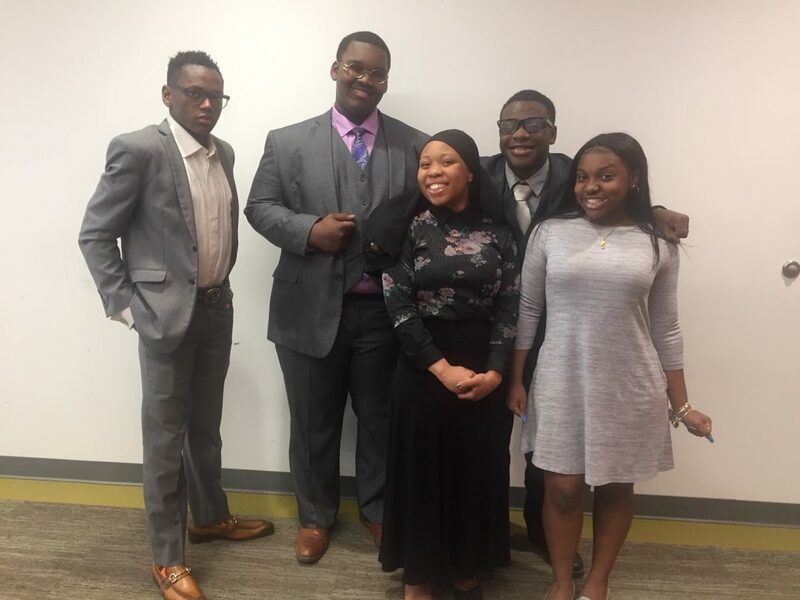 We are the youth voice council, united to ensure a better future for the youth of Detroit by protecting the voices of the youth. We are a few of the many leaders of our generation promoting a positive and progressive way of life through athletics and skill building. Youth Voices Matter! 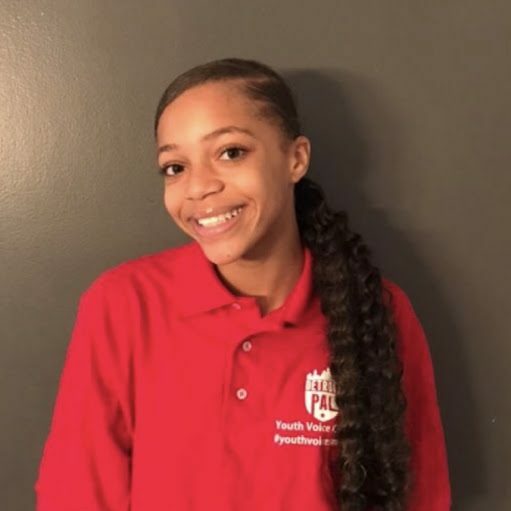 My name is Courtnie Thomas and I am President of the Detroit PAL Youth Voice Council. I am 16 years old and I am a senior and varsity volleyball player at Cass Technical High School. My future aspirations are to attend the college of my choice, where I hope to continue to play competitive volleyball and study International Business with a focus in marketing. I plan to pursue a degree in communications, public relations or marketing. I prepare myself for the future by being diligent and excellent in a variety of in-school, and out-of-school activities. 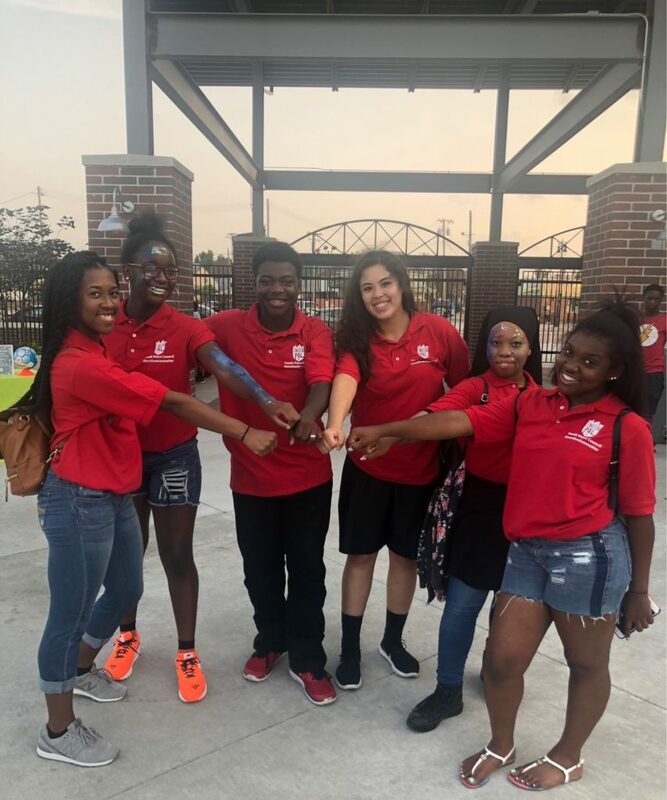 I am a Detroit PAL youth and I would consider participation with PAL as a life-lasting experience. 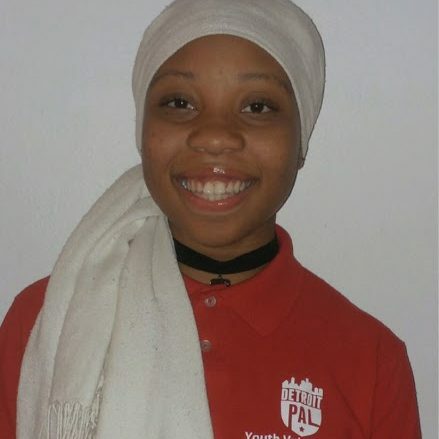 My name is Aalirah Muhsin and I’m the Secretary of the Detroit PAL Youth Voice Council. I’m 16 years old and a senior in high school. I’m home-schooled and next year I will be attending Wayne State University. I played volleyball for Detroit PAL at a young age for about 3 years and played high school volleyball for 2 years. I recently took a break from the sport to try something else I’m passionate about, which is swimming. I’m a journalist in training, as writing is my strong suit and my happy place. Detroit PAL has served me many great social experiences. If It wasn’t for PAL, I wouldn’t have met the amazing Youth Voice Council members. PAL will always have a special place in my heart and as a member of the Youth Voice Council, I want my voice to be heard, and you should to. My name is Paul Wilson and I am the Treasure of the Detroit PAL Youth Voice Council. I am 15 years old and I attend Cornerstone Health and Technology High School. I call myself a retired soccer player. I have played soccer for years, but only one year for PAL, and I plan to go for one more run. I am on the YVC because I want to help show PAL that Detroit’s youth are great, and definitely show the world. My name is Lea Caldwell and I am a member of the Youth Voice Council. I am 15 years old and I’m a sophomore at Mercy High School. I was a cheerleader with the Detroit Spartans and I also am in the Fresh Nation Elite Teen Broadcasters. I am the 2018 Detroit PAL Youth Ambassador. 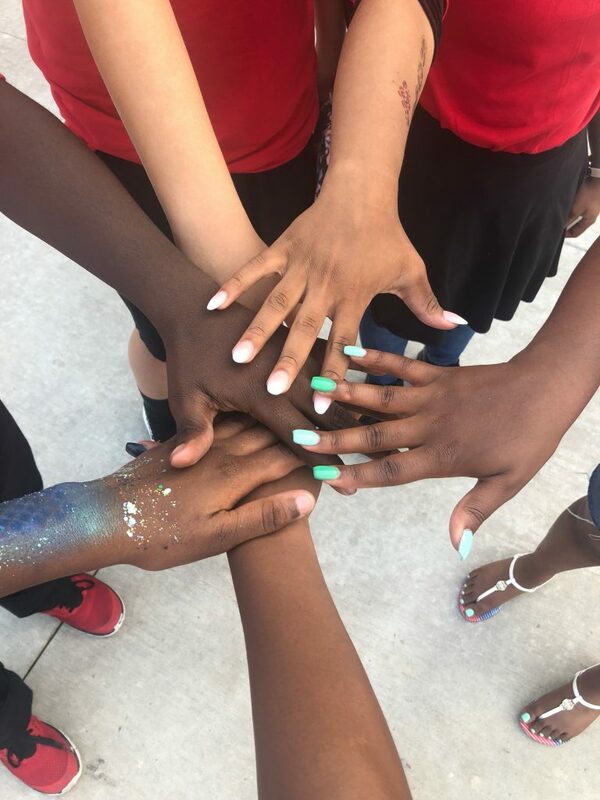 Detroit PAL is an organization where children can come and bond and meet new friends. 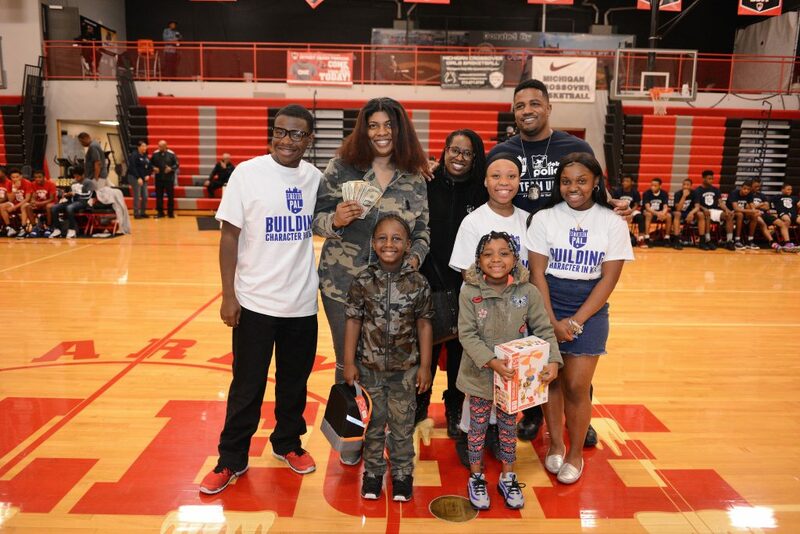 Detroit PAL can build better social skills, help children become better team players, and build volunteerism. I am ultimately glad to be the leaders of tomorrow through Detroit PAL. Hi, my name is Leeah Burr. I’m 13 years old and I am in the 9th grade. I attend Renaissance High School. I have been with PAL since 2010. I cheered for the Detroit Broncos for 3 years, but in 2012 I found the love for track and have been running ever since. I have been running for 8 years now. Just this year my relay team broke the National record in the 4 by 100 meter relay. That was an exciting moment to share with my 3 other members, to know all our hard work has paid off and we are the best of the best. I also placed top 8 in all my individual races out of thousands of athletes. I am excited to be apart of the Detroit Youth Voice council and bring bright new ideas to the table and use my voice. Youth voices matter. My name is Zoe Rodgers and I am a member of the Youth Voice Council. I am 13 years old in the 8th grade at Henry Ford Academy for Creative Studies in Midtown. I currently run track and play basketball. So far, track is my favorite sport. My aspirations are to further my track career at one of the HBCU Schools and study Veterinarian Science. Detroit PAL is very special to me. I am surrounded by an awesome group of friends that listen to my ideas and always listen to what I have to say. By me being the youngest of the group my voice matters too. Detroit is building leaders of today and tomorrow. I am so excited to be apart of the leaders of tomorrow. Follow us soon on Instagram at @DetroitPALYVC to stay up to date! Checkout our hashtag #PALYouthVoicesMatter on social media as well. For more information on the council, email Officer Marcus Norwood at officernorwood@detroitpal.org.